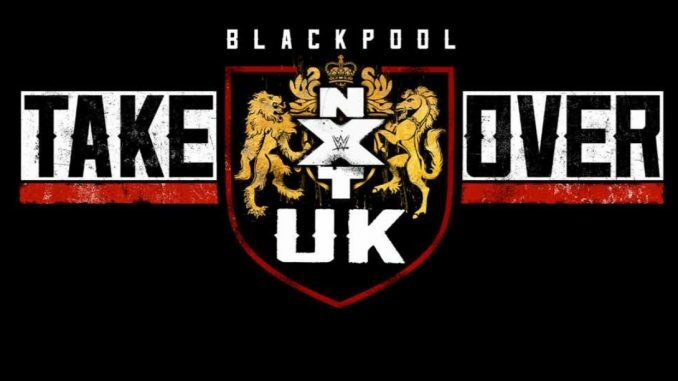 The WWE has announced the first NXT UK TakeOver special will be taking place on Saturday, January 12th from the Empress Ballroom in Blackpool, England. The announcement was made Saturday at the NXT UK television tapings in Liverpool and the TakeOver special will be airing that day on the WWE Network. Tickets for the TakeOver special go on sale this Monday and will also feature television tapings on Sunday, January 13th at the Empress Ballroom.